We have been planting trees since 1999 and selling trees since 2004. We grow Leyland Cypress, Murray Cypress, Carolina Sapphire, Blue Ice and Green Giant Christmas Trees. 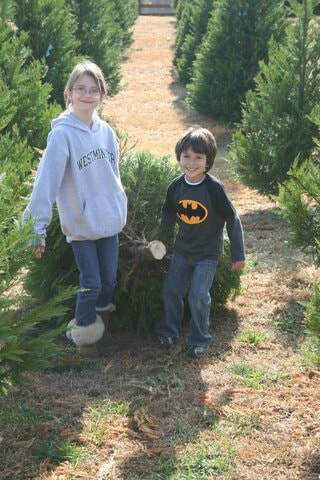 We also have Fraser Fir Christmas Trees shipped to us from a farm in North Carolina. 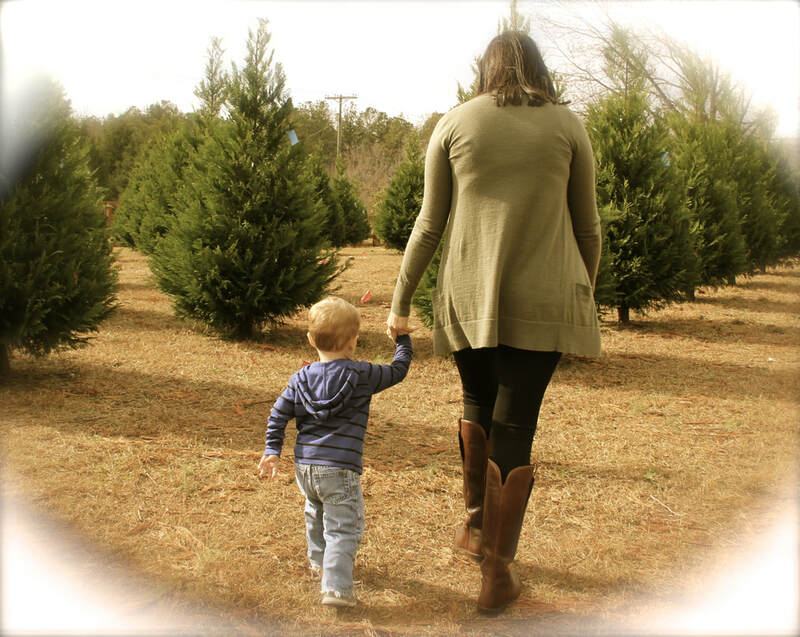 We have free hayrides with a tree purchase on weekends. 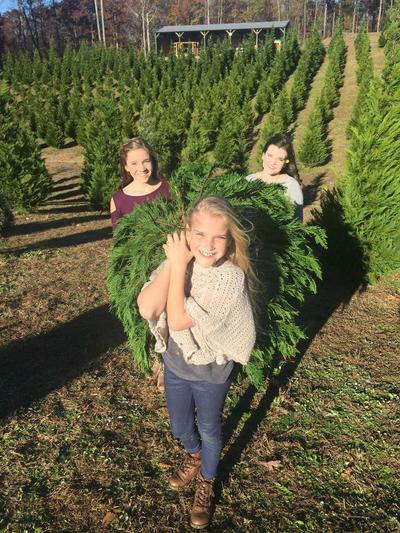 We also sell fresh Fraser Fir wreaths and Mitchell Brand tree stands. 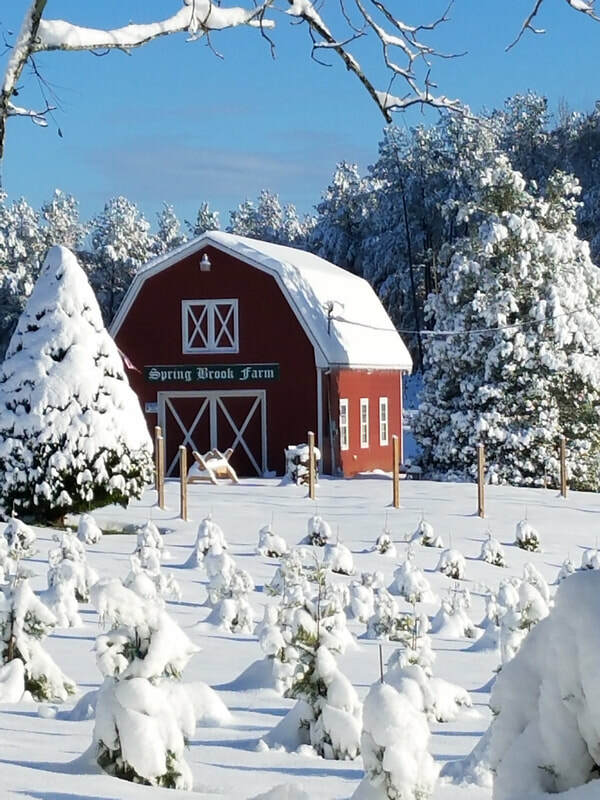 Inside the barn, we have Hot Cocoa, Warm Apple Cider, Coffee and Cold Soft Drinks. Also inside, we have Triple Chocolate Brownies, Caramel Apples, Popcorn and Boiled Peanuts - all freshly made. We are a full service farm. We provide bow saws for you to use to harvest your tree. Then we shake out the tree, drill it for a Mitchell tree stand, bale it with netting and then tie it on top of your car or load it in the back of your truck (all at no charge). We take debit cards, credit cards, checks and cash for payment. We are closed for 2018! 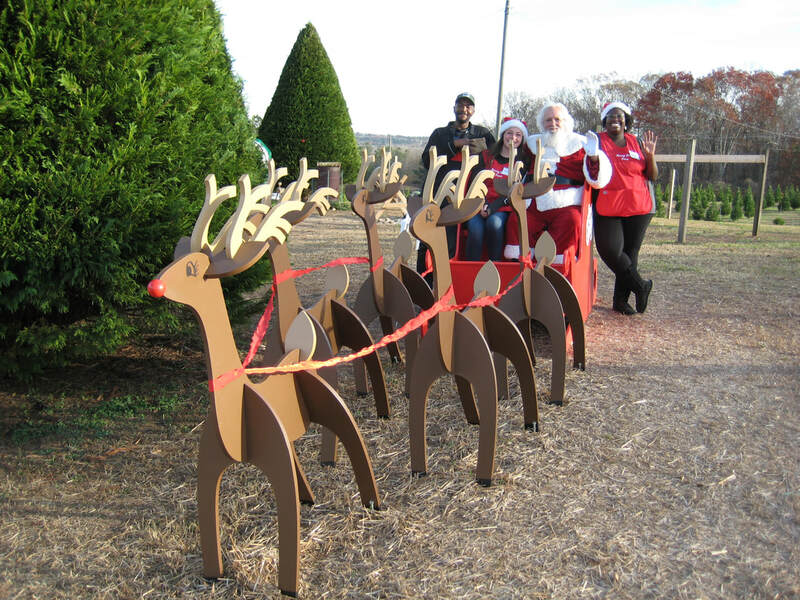 Sunday, Dec. 16th was our last day to be open this year! A BIG thank you to everyone who visited! Merry Christmas! through the weekend before Christmas or until we sell out, whichever comes first. Thanksgiving Day and Black Friday hours are the same as weekend hours. We Are A Family Fun Experience! 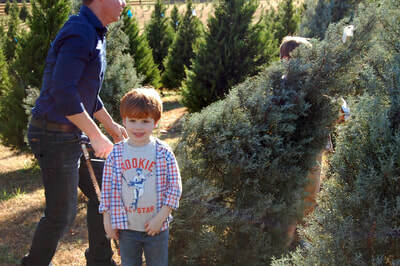 A Christmas Tree purchase may be the reason for the visit, but the hayride is the most popular attraction. Everyone takes lots of family photos while here, and memories are made. We are proud sponsors of Toys For Tots!